A very important date is rapidly approaching for those who are 65 or older: October 15, the first day of the 2015 Medicare Annual Enrollment Period. 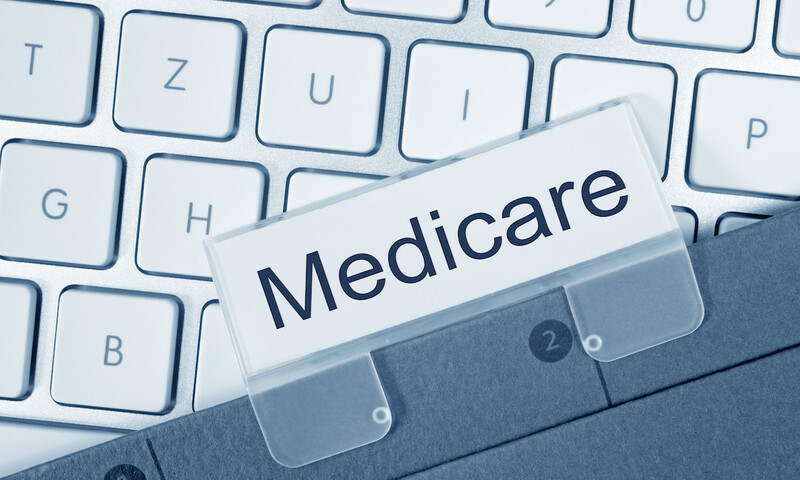 Also known as AEP, this annual event can be confusing – especially to those who have only recently become eligible for Medicare. If you or a family member have questions about AEP, read on for an overview of what it is, when it is, and why it matters. 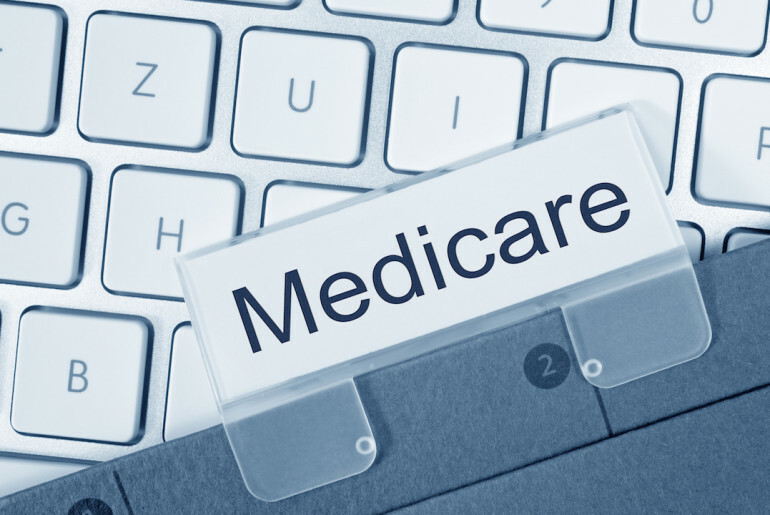 Leave your Medicare Advantage Plan after being approved for a Medicare Supplement Plan (if you choose to purchase a Medicare Supplement Plan to work with Original Medicare). Add, change or drop Prescription Drug Plans. For the companies and providers that deal with elective Medicare Plans during AEP, this is the busiest time of year. Unless you qualify for a Special Enrollment Period (SEP), Medicare Part C and Part D can only be changed during AEP. Thats why now is the perfect time to call SelectQuote Senior and make sure youre enrolled in the right plan for your needs – before its too late. 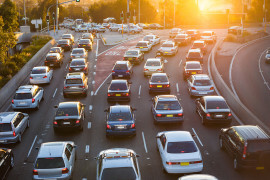 Thanks to SelectQuote Senior, all it takes is a phone call and a few minutes of your time to get professional, unbiased information on what plans are available in your area. Just call 1-888-562-1304 or visit SelectQuoteSenior.com to connect with one of our knowledgeable agents who can explain the ins and outs of each plan, answer any questions you may have about AEP, and impartially shop select, highly-rated insurance companies to find the most affordable and comprehensive plan for your needs – at no obligation to you.